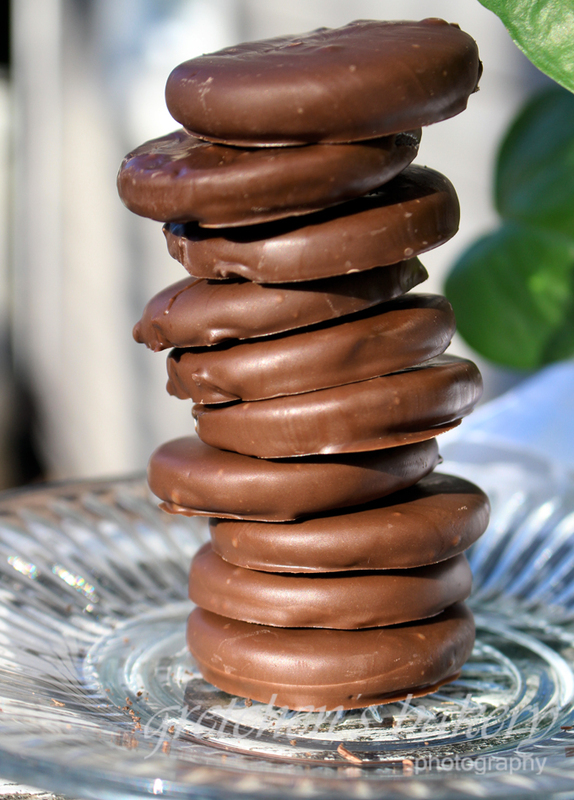 Can’t get Vegan Girl Scout cookies near you? Or maybe you ate them all and now they are out of stock? After all the Girl Scouts only come around once and year. Well you are in luck! 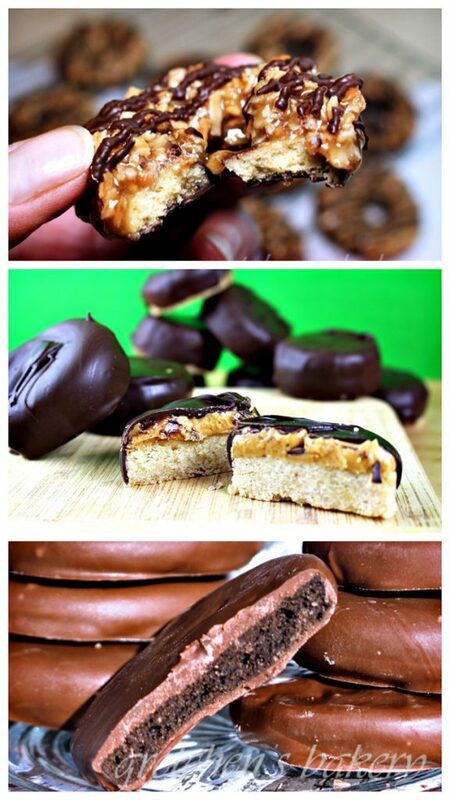 I have veganized my top 3 Girl Scout cookies for you! 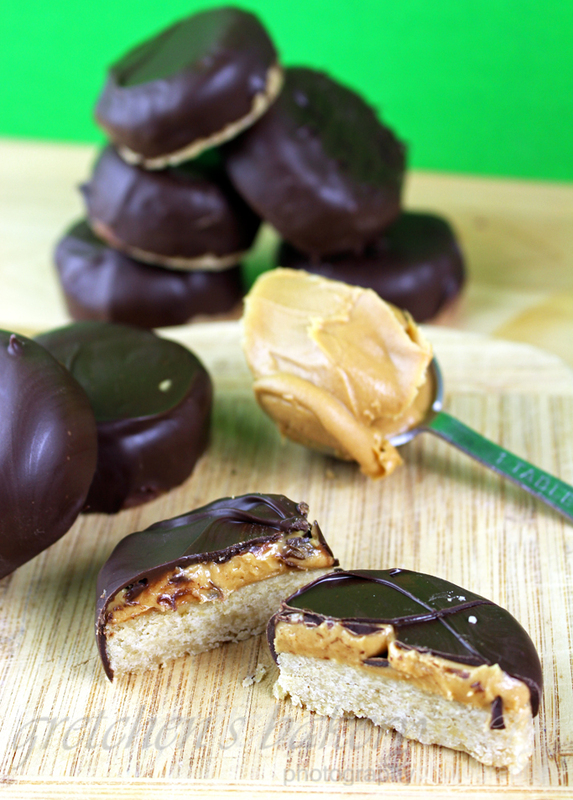 Samoas (a.k.a Caramel DeLites) Peanut Butter Patties and the most popular Thin Mint! 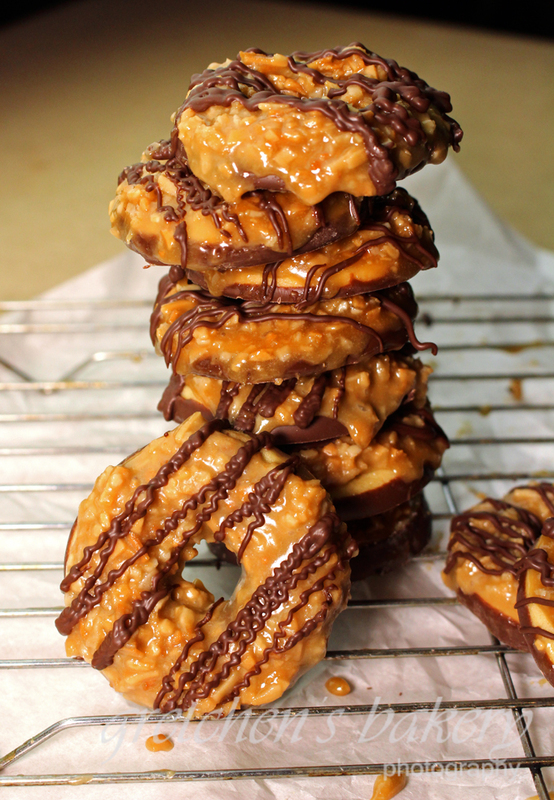 Just click the links below for the full recipes and video tutorials for each cookie!